That looks amazing! So excited how the full game will look like. It'll be epic! Can I ask you guys something kind of technical with this great model? 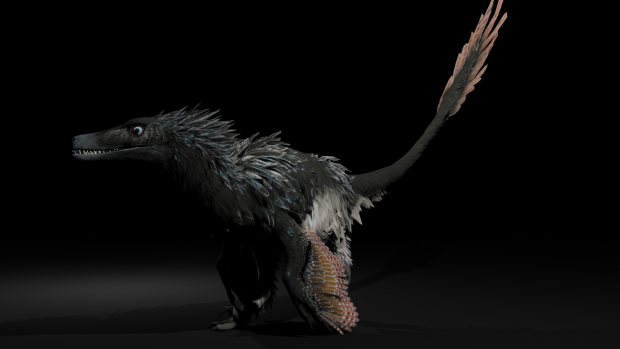 Did you add the feathers to the already finished model and animated them separately on it's arms,,wings'' ? Anyways Gj with these models. I really like them.